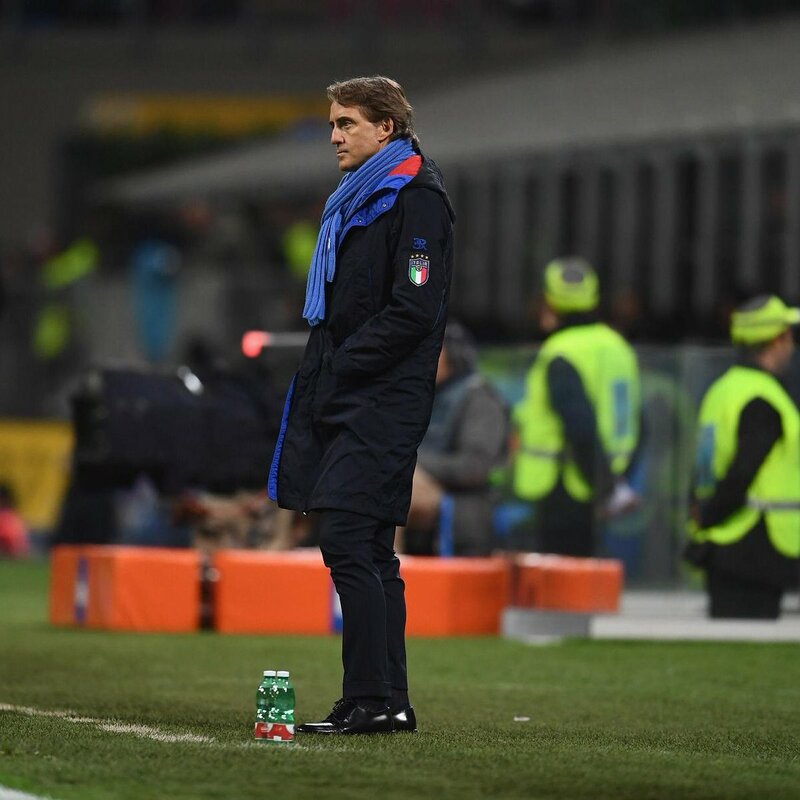 Italy manager Roberto Mancini has handed a warning to Cagliari midfielder Nicolo Barella amid the ongoing link with Premier League side Chelsea. The 21-year-old has been heavily linked with the Blues since the departure of Cesc Fabregas earlier in the month but Mancini has urged the youngster to think twice before consider a possible departure from the Serie A. Speaking to La Gazzetta dello Sport, Mancini hailed the qualities of the highly-rated Italian midfielder, who has been building up his reputation with his boyhood club. He added that a move to a big club would undoubtedly suit the midfielder’s progress, although he needs to also worry about the gametime from the starting lineup.